Van Gogh. 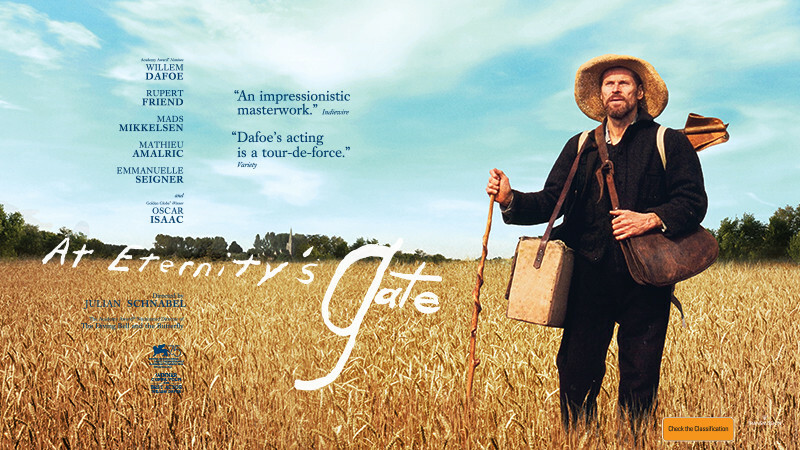 At Eternity's Gate in Park Cinema Flame Towers buy tickets online. Delivery of tickets for the event Van Gogh. At Eternity's Gate.